Callie Engelbrecht and Danie van den Heever arrived in London in the autumn of 2002, with the idea to sublet properties on a room-by-room basis in order to make enough money to travel around Europe. Their entrepreneurial instinct soon kicked in, and within a couple of years they were managing a portfolio of 30 properties. 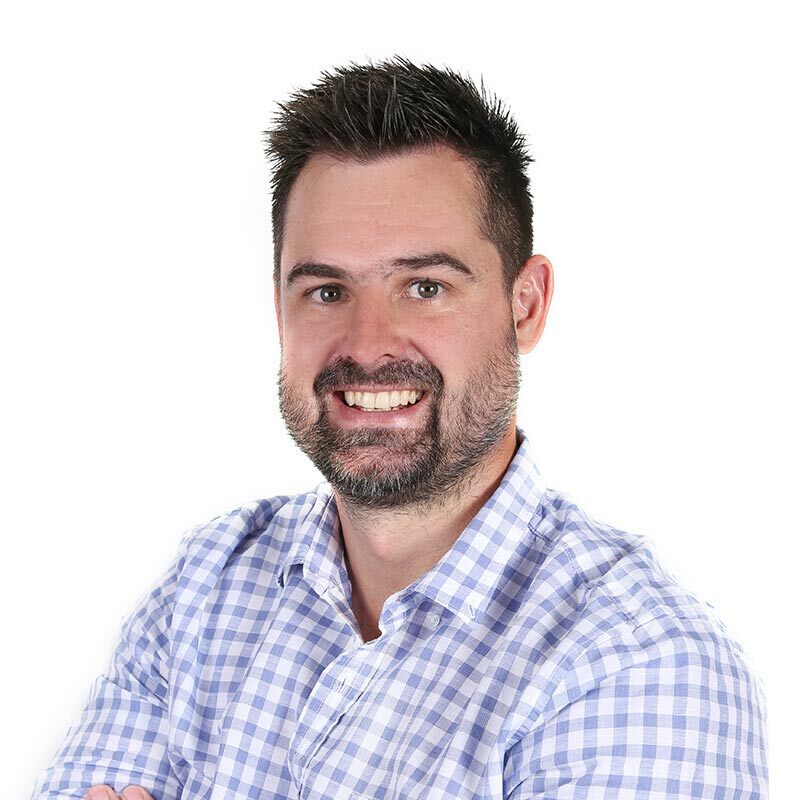 Ex-Springbok rugby player Cobus Visagie, an avid property investor himself, noticed their business model and introduced them to Nigel Wray, who was fascinated by the idea of maximising rent by renting out properties on a room-by-room basis. In 2006, Ultimate Housing’s first asset management company was born. Over time Ultimate Housing’s specific skillset and exposure grew, and currently it has over 80 properties under management. Ultimate Housing is introduced to Nigel Wray. Over 80 properties in excess of £60 million under management. Callie is the Co-founder and Director of Ultimate Housing. He completed his BCom (Hons) degree in Marketing Management at the University of Pretoria, South Africa in 2002. He has 13 years’ experience in the London residential property market. Driven by his passion and love for property, Callie takes great pleasure and pride in the company’s accomplishments over the past 13 years. As a family man, he loves spending time with his wife and young children, and his other interests include golf, mountain biking, hunting and visiting the gym. 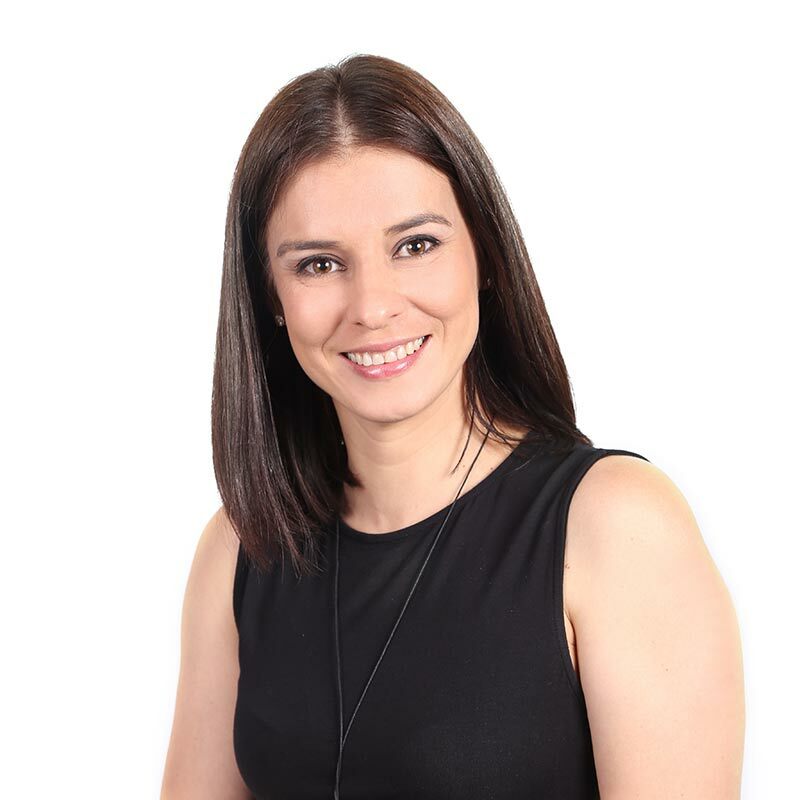 Danie was born and educated in Pretoria, South Africa. 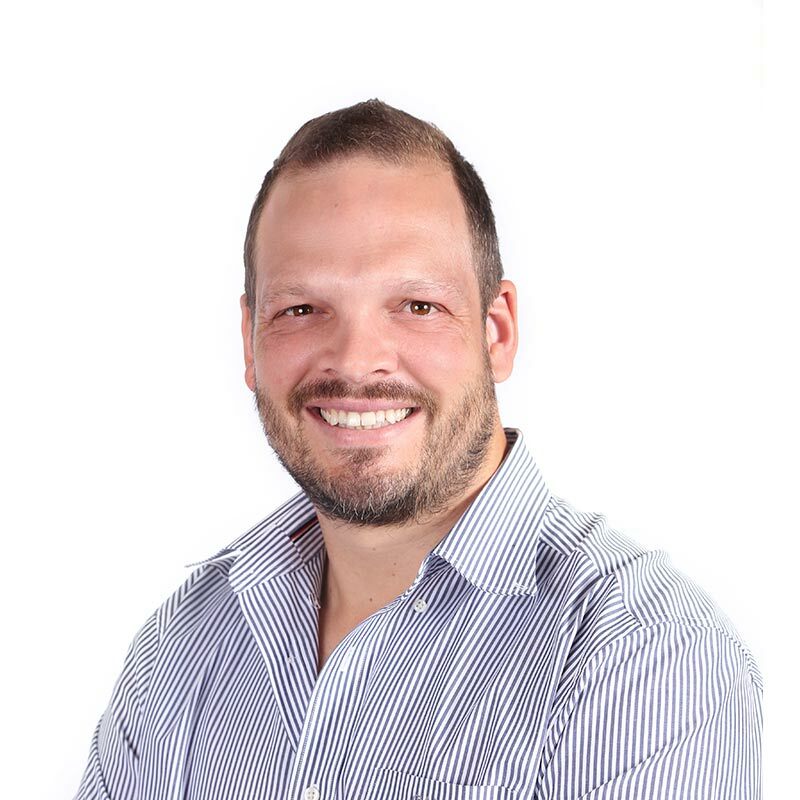 He qualified with a Bachelor’s degree in Marketing and Sports Management from the University of Pretoria in 2001. In 2002, he arrived in England for a ‘’couple of adventure years’’. England turned out to be way more than that, and today Danie and his young family are still living happily in Rotherhithe, a couple of minutes from Ultimate Housing’s head office in South East London. Further pastimes (excluding property investment and redevelopment, of course) are food, rugby, travelling and golf. Francois arrived in the UK during the summer of 2009 and joined the Ultimate Housing team in September of the same year as Operations Manager. 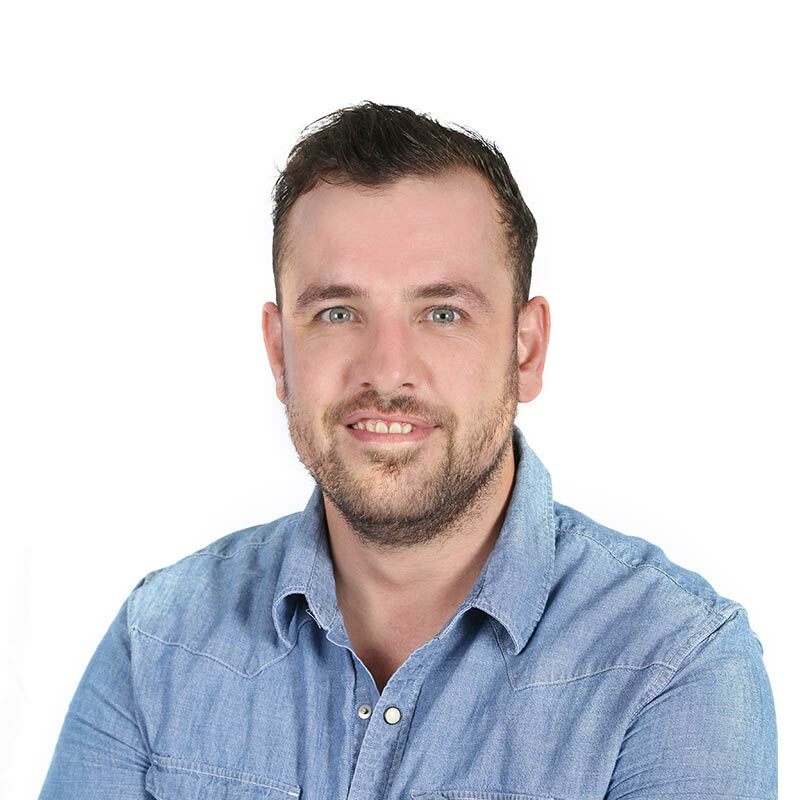 He has over 10 years’ experience in the property industry; he started as a mortgage originator, which led to a managerial role in property sales and management. Francois has excellent interpersonal and liaison skills, and his ability to communicate with customers and encourage colleagues, along with building and maintaining productive working relationships, has been an invaluable asset to Ultimate Housing’s daily operations. Carmen hails from the capital city of South Africa, Pretoria. She is qualified with a National Diploma in Business Administration, obtained in 1995. Her previous work equipped her with a great deal of experience in a variety of fields, such as administration, human resources, sales, marketing and event management. This experience combined with her excellent interpersonal and communication skills make her a highly accomplished Office Manager for Ultimate Housing. She joined the team in May 2016 and is enthusiastic about her contribution towards the success of the business, tapping into her abilities to be self-driven, proactive, creative and innovative. Carmen always strives for excellence in customer service and believes it is absolutely essential to be prosperous in any industry today. 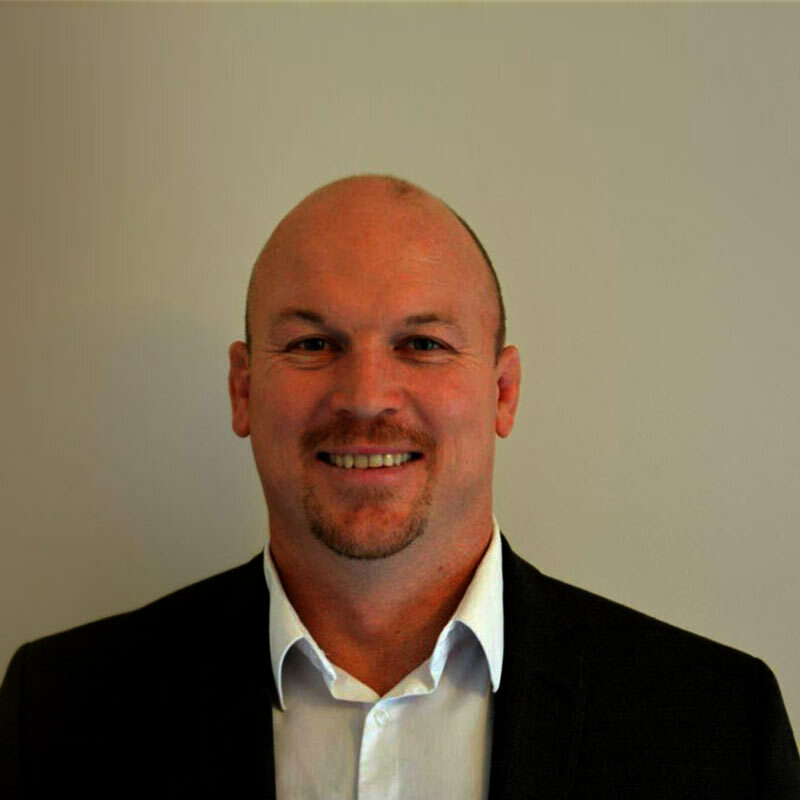 Cobus is a Co-founder of UHP Investments Ltd. His professional experience includes corporate finance advisory, merchant banking, business consulting and auditing, as well as real estate investment in South Africa and the United Kingdom. He holds a BCom (Hons) degree from the University of Stellenbosch, and qualified as a chartered accountant with PricewaterhouseCoopers in South Africa. Cobus also pursued a successful international and professional rugby career, spanning both the Northern and Southern Hemispheres.